In this article we’ll introduce you to an effective note taking system that will enable you to take fewer, more meaningful notes; recite, review and reflect upon your notes regularly; and memorize the information stored in them longterm. 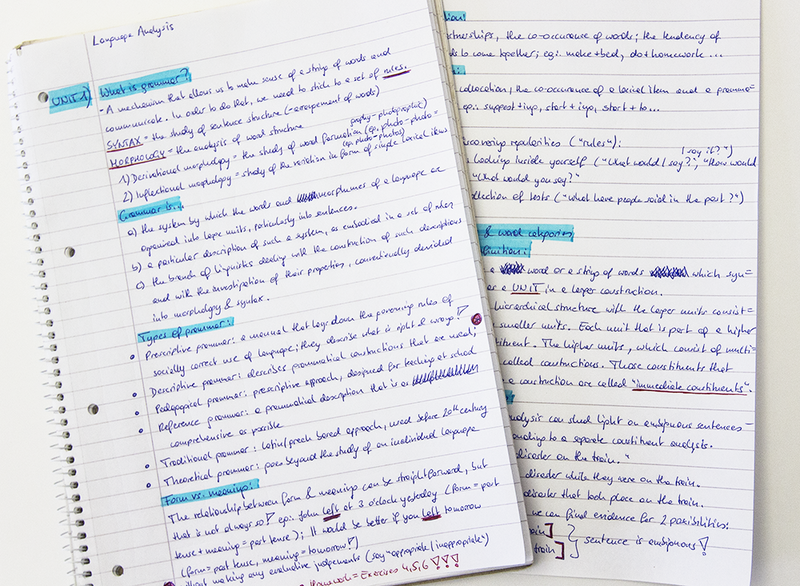 Traditionally, most students use lined notebooks and thus take linear notes, that is, notes that start in the upper left corner of the page and then go from left to right, from top to bottom, until the page is full. 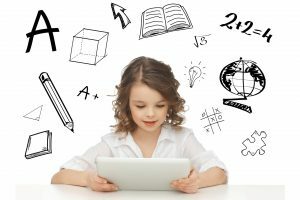 The same goes for students working on laptops – instead of paper notebooks they simply use text processing software such as Microsoft Word or Google Docs. Linear notes can be extremely monotonous, which makes them harder to memorize. Lined paper encourages students to write whole sentences, which is unnecessarily time-consuming and results in pages upon pages of information of which only a small percentage is actually important. Linear notes don’t provide a good overview of a topic. Students often have to waste valuable time re-reading large chunks of their notes to find the information they’re looking for. Once a page has been filled, it’s hard to add additional information to it. Students are forced to squeeze it in between the lines or add it at the bottom of the page with an asterisk. And what about taking notes in Word documents? 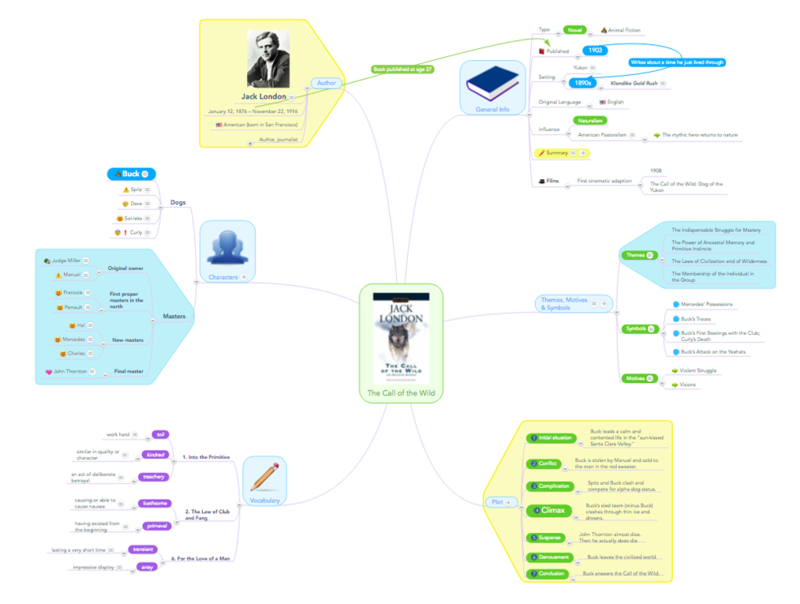 The mind map format is a great alternative to linear note taking and can be used during lectures or presentations, in class, and even while you’re reading a text or are watching a video. The basic principle of mind mapping is very simple: Instead of lined paper, you start on a blank paper or digital canvas. The subject (e.g. lecture topic) goes in the center of the canvas, where it’s always clearly visible. Instead of writing whole sentences, you note down individual keywords or short phrases, which are connected to the center with lines. 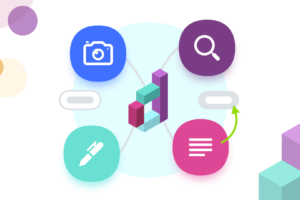 A mind map shows relationships, hierarchies and connections between individual pieces of information at a glance. 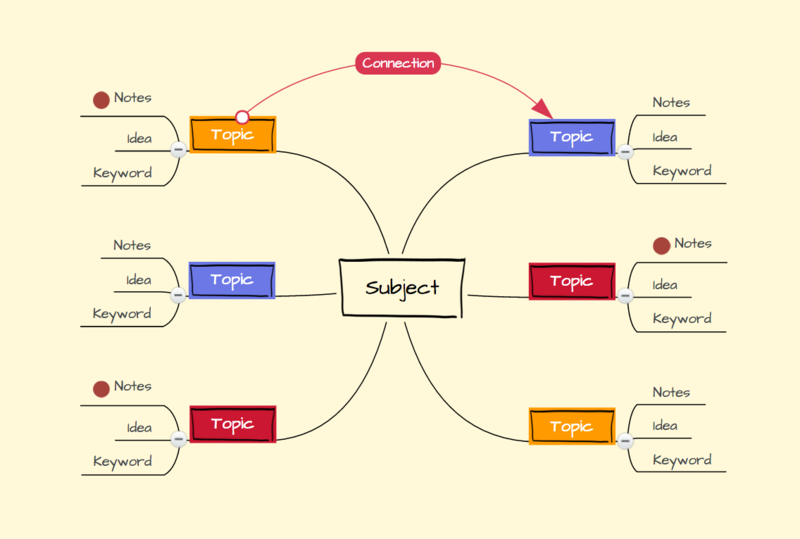 Mind maps provide a great overview of a topic because they store all your notes related to that topic on one single page. You can easily attach additional notes, links and whole files to your map and thus add a whole lot of information to it without diminishing the great overview it provides. Mind maps encourage you to take fewer yet more meaningful notes. While you create the map your brain actively processes the information instead of just mindlessly transcribing it. Mind maps use a number of mental triggers such as images, icons, colors and a two-dimensional structure that help you memorize their contents more easily. You can always go back and add more information to a topic. This is particularly great if your teacher doesn’t present information in a completely linear way and instead tends to jump around a little when trying to explain something. Taking notes in a mind map is fun and feels more like doodling than actual work! As an example, check out this article about the famous scientist Albert Einstein. On the left you see the article in a traditional, linear text document. 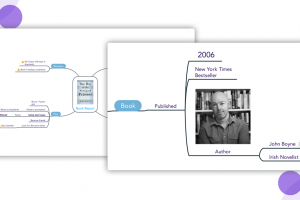 On the right is an image of the same information stored in a mind map. 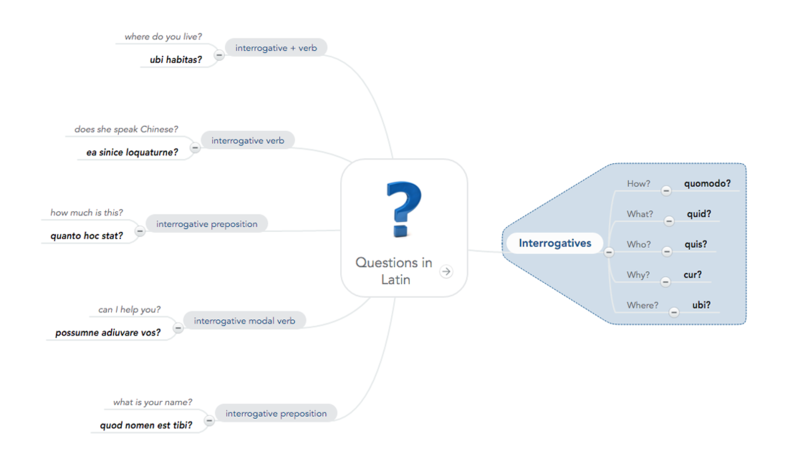 Which one would you say offers a better overview and would be easier to revise and remember? A mind map is a diagram that visualizes your notes on a two-dimensional canvas. The subject of the map is always placed in the center of the map, and all related notes are written in a radiant structure around the center and connected to it with lines. The elements closest to the center are similar to headlines, they are the most prominent, most important pieces of information. From there, more detailed notes and keywords can branch off. This system creates a clear, hierarchical structure. It ensures that the most important information is always located in the center and thus visible at a glance. 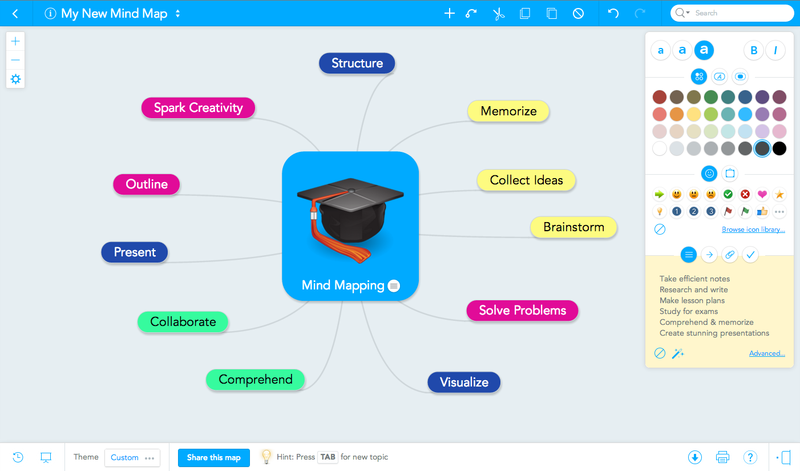 If you’re looking for a simple and fun mind mapping course that will teach you the basics in no time, check out the free MindMeister Academy! 1) The way to order the branches of your map is by starting at about 1 o’clock and going clockwise around the center. This is also how mind maps are generally read. 2) You can open and close branches of the map by clicking the little + button at their left end. This is a great way to test yourself after you’ve memorized the map a bit. 3) Use plenty of colors, icons and images to make your map more unique and memorable. You can also develop your own system of color codes and icons which you can then re-use for all your maps. 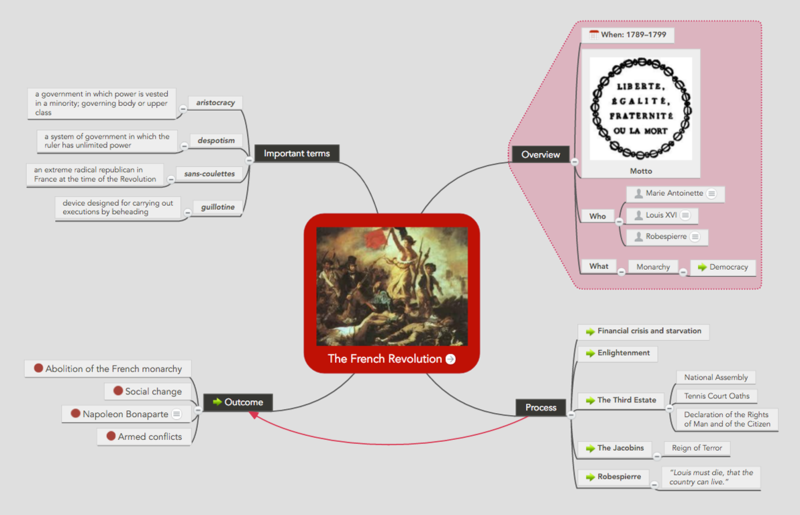 4) You can link from one mind map to another. This way you can create an index map for a subject with an overview of the entire year’s curriculum, and from there link to a number of sub maps that store your notes for individual lectures. Learn more about the fundamentals of mind mapping here. Mind maps always follow the same principle, but that doesn’t mean they all look the same. In fact, mind mapping is a very personal thing, and when multiple people mind map the same information, no map will look exactly like the next. Of course, the look of your map also largely depends on the information it visualizes. 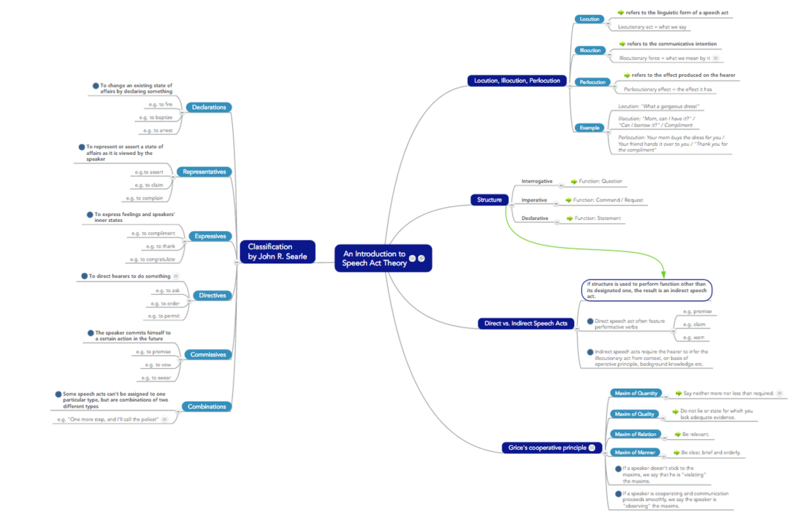 Below you’ll find a few memorable mind map examples for your inspiration. 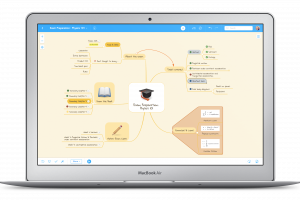 If you want to give this effective note taking system a try, check out MindMeister’s educational plans, or get started with a free account! 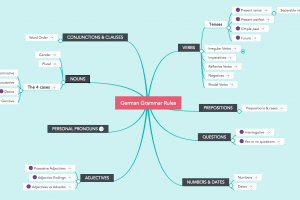 Raphaela, I’ve really appreciated your posts making mind mapping seem so accessible. I hadn’t considered the ways it could be used beyond “brainstorming!” Thank you! Thanks for posting the valuable content. I just want to let you know that I have checked out your site and I found it very interesting and informative.